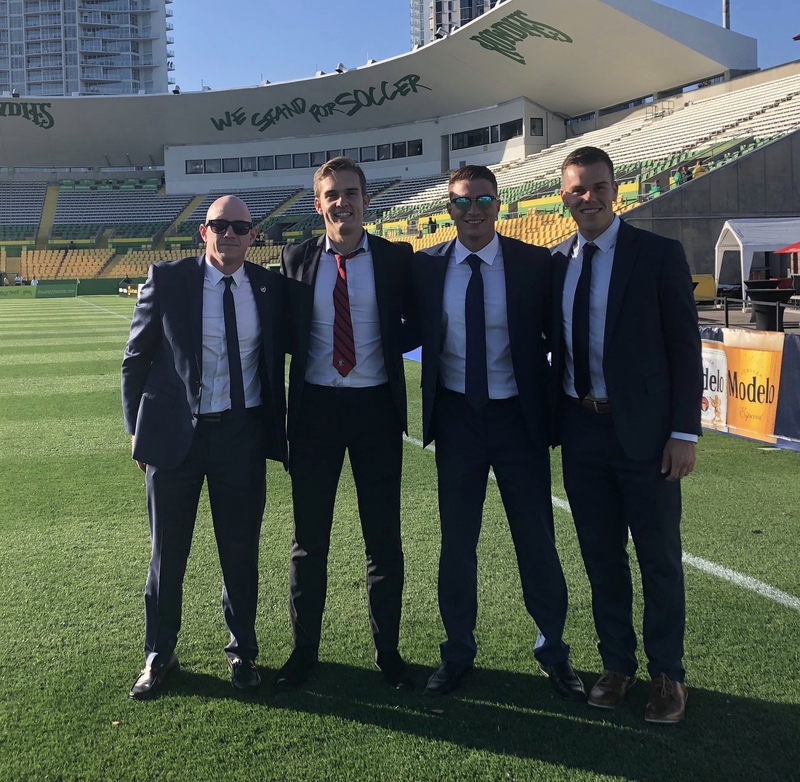 Gabrielle Giusti (age 22), also known as the “Italian Stallion,” and Florida’s newest member to the PRO Development Group, made his USLChampionship Referee debut Saturday night with an all Florida Crew. The March 30th game date was the first game opportunity for Gabrielle to blow his whistle in the USLChampionship League as a PRO Development Group referee. Assisting Gabrielle, was Walter Heatherly, Frankie Terranova, and Madzid Coric. The Tampa Bay Rowdies hosted the Loudoun United at Al Lang Stadium in St Petersburg.